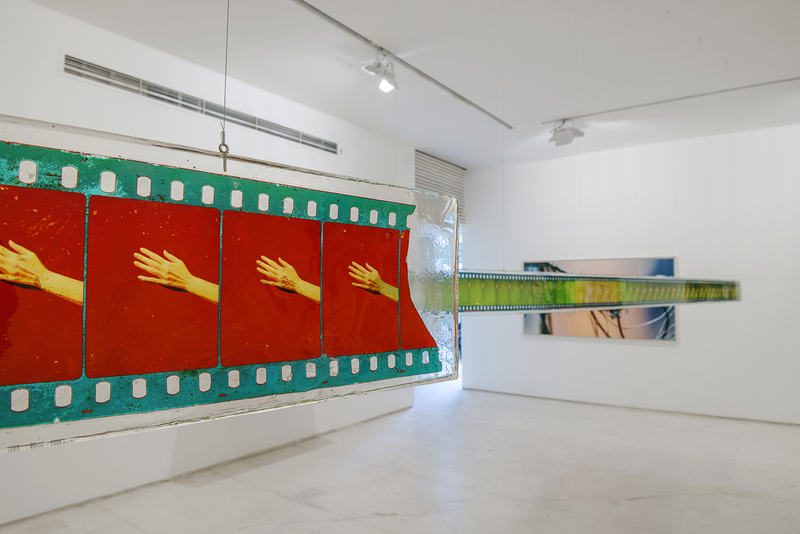 Galeria Millan is pleased to present, from February 7 through March 3, 2018, the exhibition Cine, by Arnaldo Pappalardo, which proposes a reflection on the idea of movement. The award-winning photographer enters the etymological dimensions of the word “cine” – whose meaning in Greek is to move – to conceive a set of thirty new works that portray physically unstable situations based on themes ranging from architecture, painting, drawing and cinema. 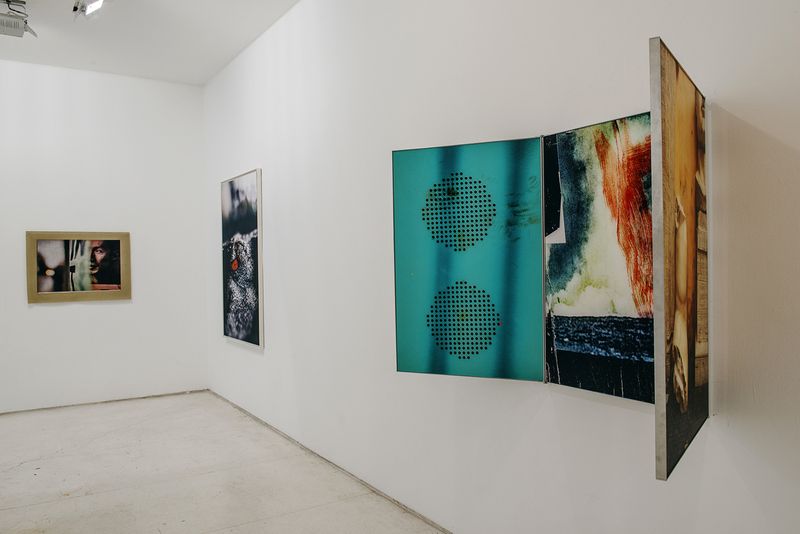 With the intention of seeking a new perspective on the theme in question, the artist chose not to present “moving images,” as suggested by the title of the exhibition. 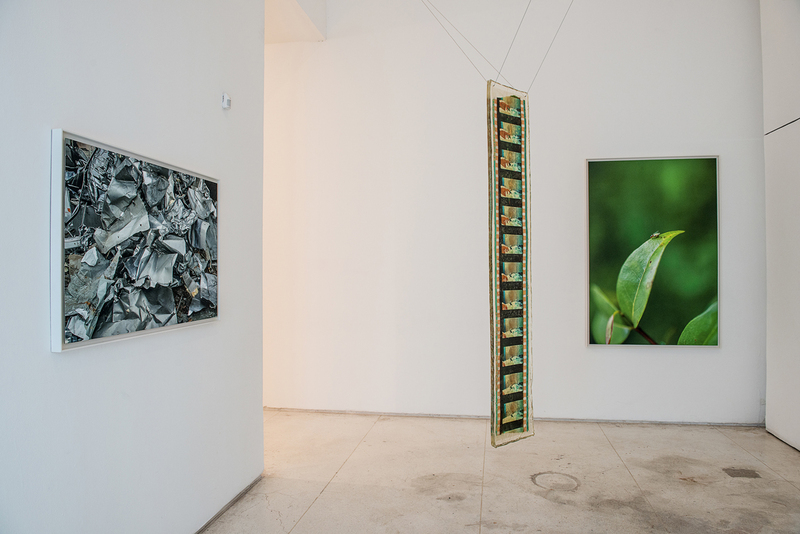 For this, Pappalardo uses several media: large books printed on cloth, long pieces of epoxy resin with encapsulated images, photographic glass plates produced through the dusting-on process, photograms in “gum bichromate” – the latter involving 19th-century photographic processes – as well as inkjet prints on cotton paper, resulting in a kaleidoscopic set. The pieces are presented as small enigmas whose plots are hidden, waiting to be revealed by the observer, both visually and manually, in the case of some of the polyptychs and books. 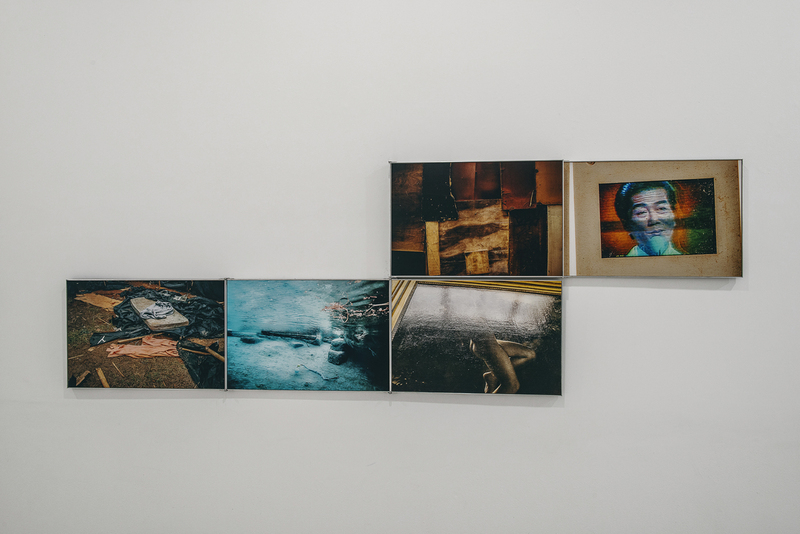 On a poetic plane, Pappalardo seeks to interpellate the movements that unfold in thought, based on the affection between the gaze and the images. For him, this process can either consolidate itself individually “from the loose parts, immersed in a seemingly chaotic universe, or connected to each other, should the observer wish to activate a personal game with them,” he says. On the occasion of the exhibition, the Hungarian philosopher, essayist and professor living in Brazil, Peter Pál Pelbart (Budapest, 1956), will give a lecture whose objective is less a critical analysis of the exhibition than the insertion of concepts related to its theme from a philosophical perspective. The lecture will take place on Thursday, February 22, at 7pm. 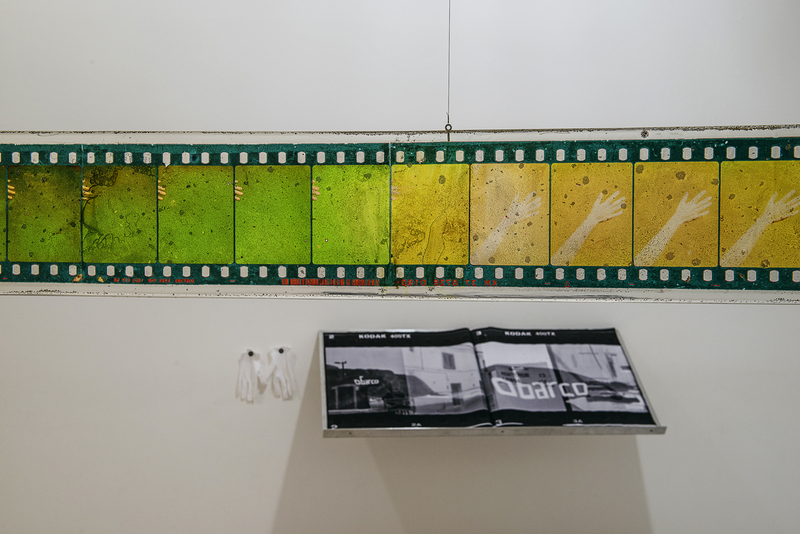 Arnaldo Pappalardo ‘Cine’ Installation view at Galeria Millan, São Paulo, 2018.